We have the best date night addition to your closet! This sweet flowy dress is perfectly paired with any strappy heel or bootie! 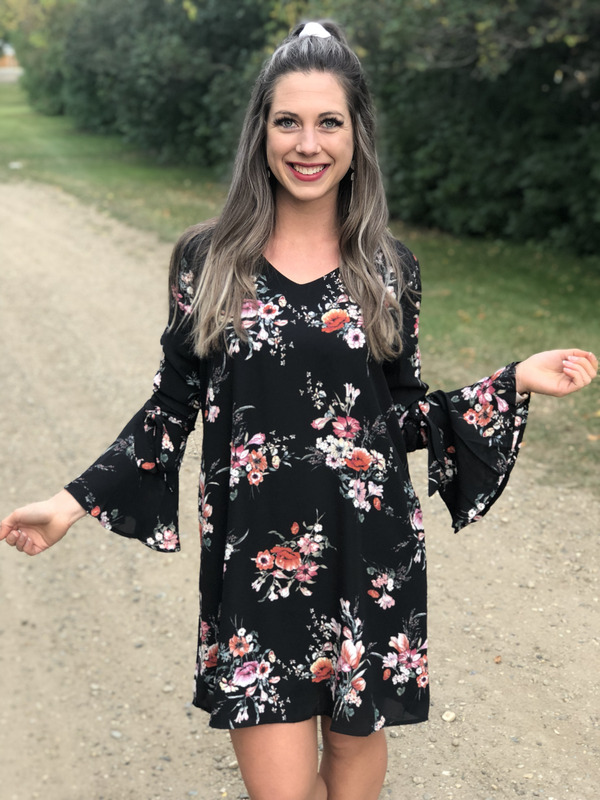 The neckline and bell sleeve detail add the perfect touch to this sweet beauty!